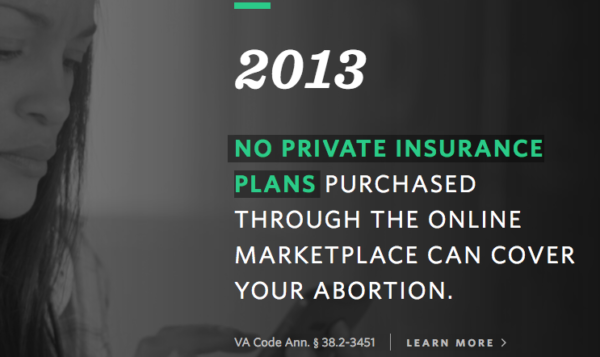 The politics of abortion access is a lot like that shady boyfriend you dated once upon a time. They get close and win your vote of confidence. But then they get controlling and keep you in the dark without ever making you a priority. Politicians are the same way when it comes to abortion access. In 1973, Roe vs. Wade legalized abortion in the United States. Women celebrated finally getting the right to safe and accessible abortion. We arrived at a new age of autonomy for bodies. But wait. Since 1973, things have been far less than ideal. Lawmakers are getting more and more controlling, like you’re emotionally unavailable boyfriend. Little by little, laws have cropped up slowly reducing the impact of the Roe vs. Wade ruling. In Virginia alone, over 75 restrictions have been proposed since Roe vs. Wade and a dozen passed, effectively limiting a woman’s access to a safe and legal abortion. I don’t know about you but I’m not down for a man who tries to control my body. These old white dudes are just like the boyfriend who says, “Baby, I need to know where you are and what you are doing so I can protect you. It is just because I love you so much. I can’t stand to be without you.” These politicians want us to believe that they are enacting these restrictive laws to protect women and ensure our safety. Make no mistake: these laws are about controlling women. 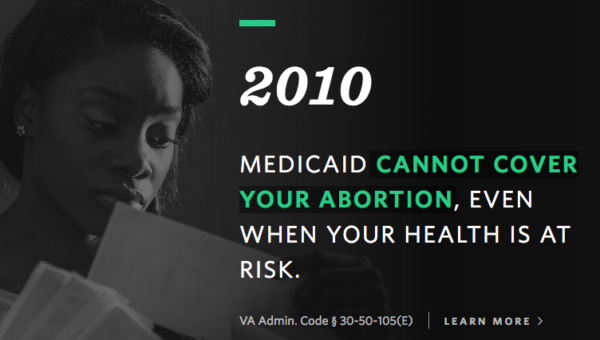 When Targeted Restrictions Against Abortion Providers or TRAP laws were introduced into Virginia law in 2011, the new restrictions did nothing to make abortion safer, but they definitely made getting an abortion harder. But how did we get so far? How were these shady boyfriends able to bring these sham restrictions into effect? 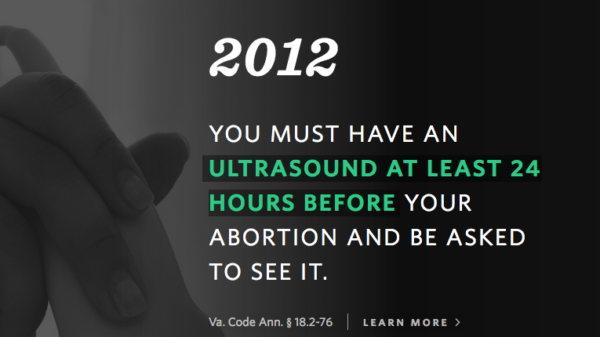 By keeping you in the dark, resulting in women not knowing where they stand on abortion access and their health. The emotionally unavailable boyfriend likes to control you by keeping you in the dark because it safer for them. Politicians are the same way. They don’t want you to know they’ve been slowly chipping away at our right to access safe and legal abortion. Since November 2010, anti-choice state legislators across the U.S. quietly passed more than 288 anti-abortion laws, accounting for more than a quarter of state anti-abortion laws enacted since the Roe vs. Wade decision in 1973. A recent study by National Reproductive Institute of Health shows most people are unaware of the trend across the country to restrict abortion access. In Virginia, 6 out 10 voters are have no idea about the current restrictions on abortion access. I kicked that bad boyfriend out of my life a long time ago, and I’m much better for it. They never make you a priority. Last month, the House of Representatives could not pass a measure for $1.1 billion for health clinics to provide critical care for the public health equivalent of Armageddon—Zika virus. An infectious disease is spreading through the US and Congress refuses to allocate funds to stop it from spreading. Yes, a virus that results in major birth defects is spreading and instead of increasing support for health care options, politicians are limiting it, and limiting access to the very medical procedure women want to consider when faced with crippling birth defects. Conservative politicians tried to slide in provisions to reduce funding for the Affordable Care Act and Planned Parenthood. Two very controversial issues the American public is grappling with today. Studies show when politicians restrict access to abortion, low-income women, women of color and young women are hit the hardest. Even Zika is grounds to attempt to restrict abortion access. Fifty years ago, pregnant women were barely acknowledged, heck they barely went out in public. Pregnancy was a private issue, unlike today where women are assaulted by well-meaning strangers giving advice and asking to touch a pregnant woman’s bump. 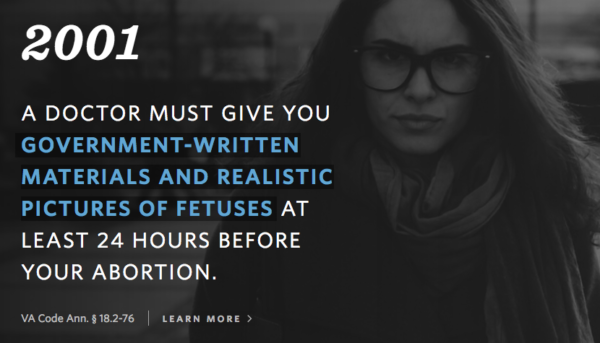 Abortion was something that “unseemly” girl across town did and never spoke about. Today, store checkout stands are lined with tabloids featuring the latest celebrity “bump watch” and passionate women are taking to social media to shout their abortion. We have progressed a lot in fifty years on the shame and stigma front. 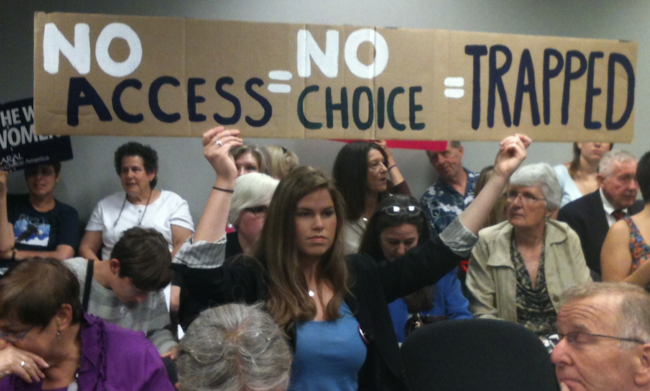 But are we glamorizing abortion access to the point that it obscures barriers to access? 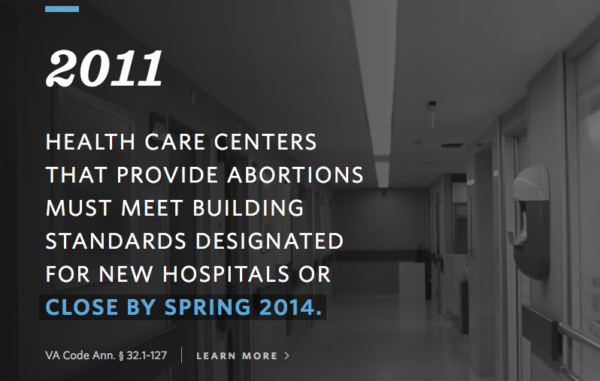 Legislation divides women into those who can and those who cannot access an abortion. Celebrities are recast into the same roles affluent women had in the 60s and 70s fighting for Roe v. Wade and do not represent the swathes of women who may never reach the social and economic status of a celebrity. Women who are of higher economic or social status do not accurately represent those who are severely impacted by the restrictions imposed on abortion access. The sham restrictions are the ultimate “it’s not you, it’s me” break up line. What stinks is that we believe it. What’s worse is that women may feel unworthy because they may not be able to afford an abortion. That is when the real shame and stigma sets in – when you cannot make your own decision because of the amount of money you make. Like most relationships with emotionally unavailable people both parties are at fault. No, it’s me and it’s you. Cut the emotionally unavailable men loose and get #TheFacts. Check out AbortionRestrictions.org. April has spent the better part of a decade helping small to medium-sized businesses and non-profits create or improve their online presence through a strategic use of solutions and technology. 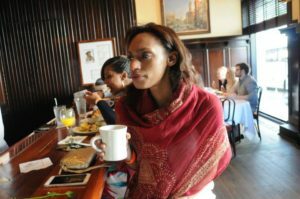 She loves touring wineries, cooking and working on her creative side-projects Revived Staples and The Nosh. April lives in Washington D.C. where she ducks and dodges tourists. You can find her on Twitter at @aprilavant or hunched over a laptop in a DC coffee shop.